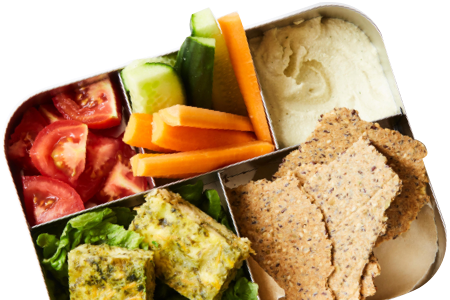 Is your child’s lunchbox in need of a makeover? Have they been eating the same Vegemite sandwich week after week, or are they bringing home untouched containers of food each day? If so, this is the talk for you. Wholesome Child’s Lunchbox Solutions workshop is a unique and interactive seminar giving parents novel ideas on how to prepare creative and nutritious lunchbox meals for their kids, and practical advice on how to deal with fussy eaters. Participants will come away with a tailor-made lunchbox menu planner, a variety of fun and easy lunchbox friendly recipes, plus a copy of the Wholesome Child Lunchbox Staples Shopping Guide – which features the healthiest lunchbox options such as bread, cheese, crackers, yoghurt, muesli bars and after school snacks that are available in each of the major supermarket chains. The top picks of Wholesome Child’s healthy lunchbox products will also be on display. Thanks Mandy for an amazing and very informative workshop. 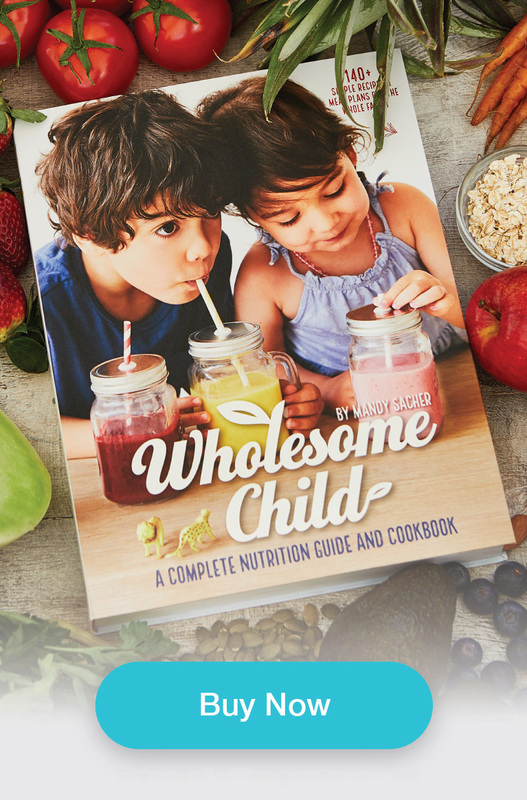 I now feel far more prepared when shopping for new ingredients and meal options for my little one, and also confident that the decisions I'm making are much healthier for all the family. I've already recommended the Lunchbox Solutions Workshop to some friends... again, thanks!